Certified Kosher Pizza by RCBC. Also specializes in Frozen Yogurt. 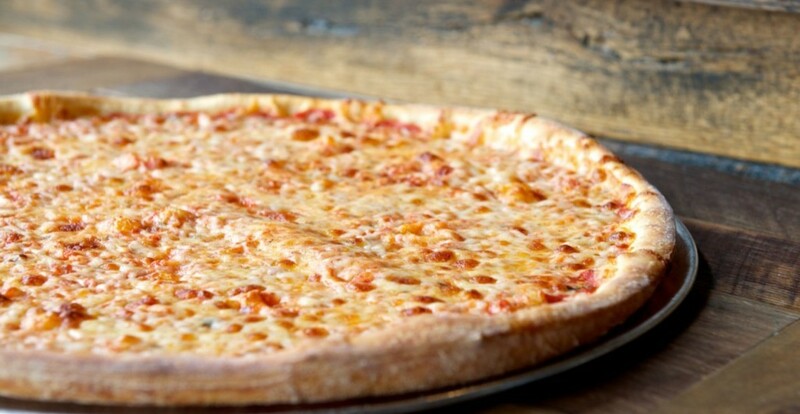 I call it the best pizza in town. Prices are bit on the higher side. But, the quality defines it very well. Best food for best prices. Great pizza place. Tried the soups along with a grandma slice. The best snack I ever had. amazing place amazing prices. Visit recommended. 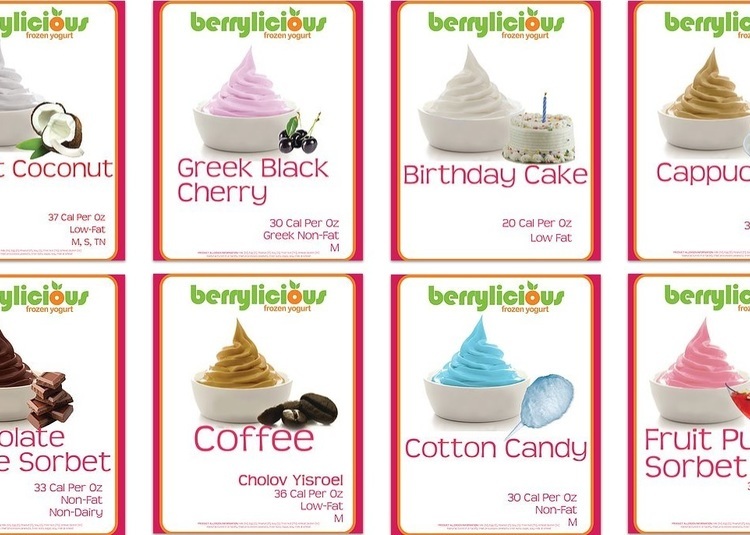 Buy any flavored Berrylicious Frozen Yogurt and get the second of equal or lesser value FREE! Offer is good Tuesday and Saturday Nights!